A company proves that it has a strong creative process by developing successful products repeatedly. We see this in companies like Apple, BMW and Google. Founders such as Steve Jobs formed a corporate culture with an intense focus on creativity and design. This culture highlights two core elements in the creative process: the ideas and the team. The creative process can be described in one sentence: Ideas begin with a small team of creative people at the heart of the company who communicate easily with each other. how to apply these design principles, with the aid of 15 product examples. As a guide, I’ll be quoting from some of the world’s greatest product designers, including Apple’s chief designer, Jonathan Ive, and Apple cofounder Steve Jobs; PayPal and Tesla cofounder and SpaceX founder, Elon Musk; Raymond Loewy, the “father of industrial design”; and Dieter Rams, the German functionalist designer of over seven decades. But keep in mind that the purpose of this “test” is to facilitate a thought process that leads to the best product iterations possible. Let’s begin. 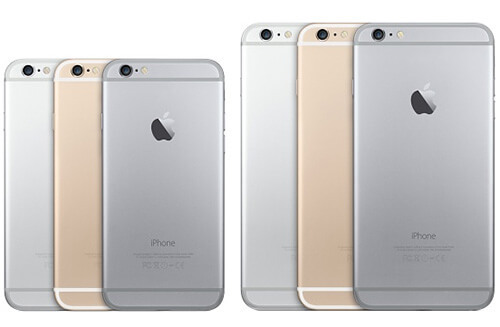 Some might say, “My product is too complex to remove features.” There are cases where multiple features are combined to make up “the product” — such as an iPhone, as opposed to, say, a spoon. 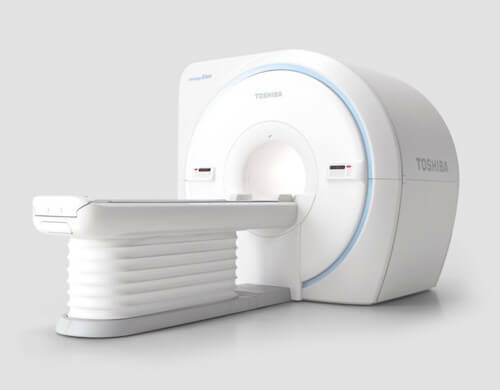 Take, for example, a product with a large number of features: the Vantage Elan, a magnetic resonance imaging (MRI) system, manufactured by Toshiba in Japan. The basic hardware components on an MRI scanner include a graphics window, components of the imager, the superconducting magnet, the gradient coils, the radiofrequency coil, a patient table that has a positioning accuracy of 1 millimeter, the control console and an array processor. Additionally, the software that tells these components how to work with each another is as complex as it is critical to maintain safety. How on earth do we apply the principle of irreducible simplicity to something so complex? Here’s how: Apply the principle to each feature of the product on its own. By applying the principle to each feature of your product, the product’s gestalt (or the sum of the parts) will remain simple. In each feature, the Vantage Elan reduces size, power, sound and time but captures incredible high-quality images. This makes the huge machine feel like a simple experience for both doctors and patients — an indication of an excellent product. In our test, I would give the makers of the Vantage Elan an 8.5 for reducing complex components in size, encasing the machine in a round and friendly body, with clean white and baby-blue accents, and maintaining a high-quality image output that will help save lives. After emailing each other for a while, two design professors fell in love. Stephanie and Bruce Tharp felt butterflies over the same passion: that good design is obvious. Their story led them to open Materious, their own independent design studio that produces interesting products, including the Cubby. The Cubby is an innovative, award-winning coat-hook and storage-unit system that can be installed anywhere. The large round diameter preserves your coat’s collar while storing items such as sunglasses, a phone, a wallet, spare change and gloves. How is the Cubby immediately intuitive? You don’t need an instruction manual. A six-year-old would know what to do with it. It’s effortless for the mind. 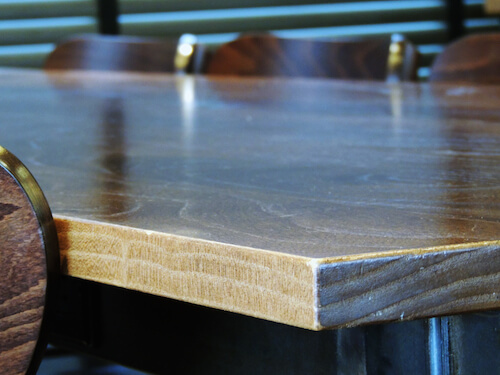 My laptop’s battery died once in Starbucks, as I was sitting at a large dark table made of reclaimed wood. I looked forlornly at the wall, where the power sockets were, and dreaded running my charger awkwardly across the laps of the other people sitting at the table. I rustled in my bag for the charger and began apologizing for getting in the way of others, dragging my charger to the wall and bending down to plug in. I sat back down. That’s when the person across from me said, “You know there is a power socket in the table, right? It’s, like, right there.” He pointed right in front of me. I looked underneath the table, and just four inches from my face were two power sockets. Oh. Beauty underneath. I would rate the Starbucks table a 9 out of 10 for beauty underneath because of its tasteful, unobtrusive appearance and its surprisingly useful technological undergirding. Soon, we will see Powermat Spots built right into the tables, allowing customers to wirelessly charge compatible mobile devices simply by placing them on the table — no plugging or cords involved. Given its ubiquity, what happens when someone tries to innovate on the peanut-butter jar? Great job with the functionality. It works simply and intuitively, and the lagniappe is that rotation increments are adjusted to serving sizes. The appearance is dreadful. It looks like a bio-medical container to me. However, the second iteration looks much better. The logo (see below) is too literal, and the typography is plain. It doesn’t convey the excitement or strength of the product. 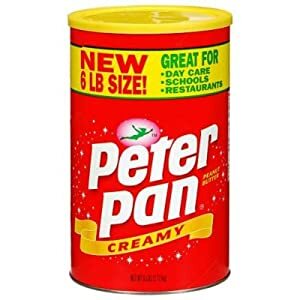 The size, shape and lid remind me of the six-pound Peter Pan peanut-butter container. This builds credibility through familiarity. 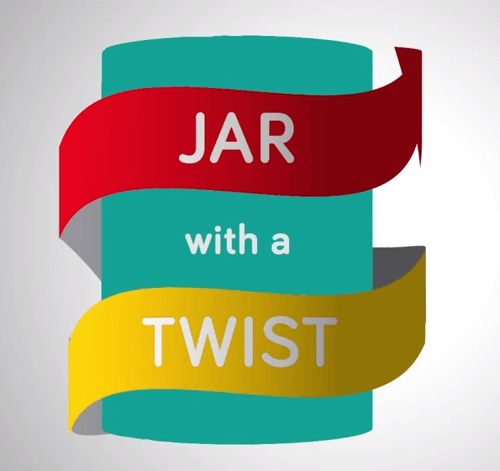 Jar With a Twist’s logo. For the design principle of approachable innovation, I’d give Jar With a Twist a correctable 5 out of 10. The concept is brilliant, but rapid innovations are needed if we are going to see a sizeable portion of the 90% of US peanut-butter consumers using it. It doesn’t take much to see that Bud Light Lime is different from Bud Light. But Anheuser-Busch did not reflect this significant difference in the form of the Bud Light Lime bottle. 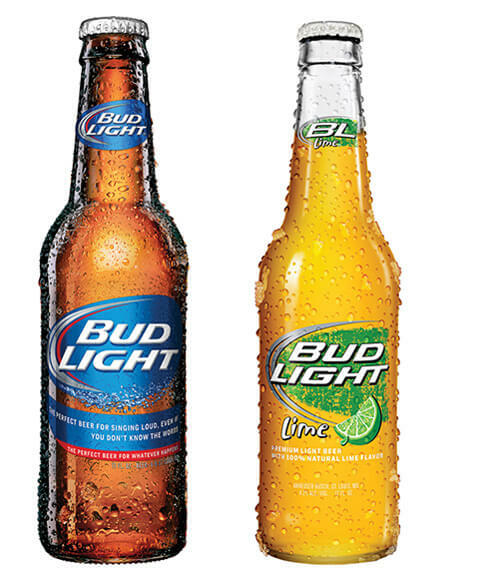 Bud Light and Bud Light Lime should not have the same bottle. From a design perspective, this was a mistake. Using the same bottle to house different products diminishes the new brand and could even cannibalize sales. 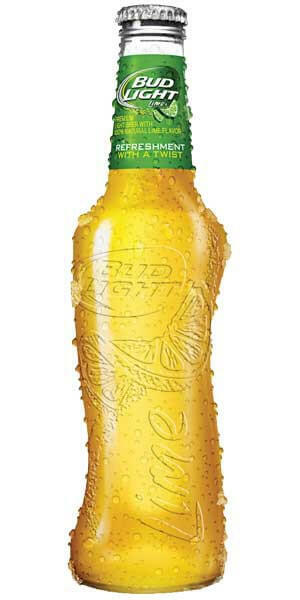 In 2015, in a stroke of pure genius, Anheuser-Busch released a new bottle for Bud Light Lime. They twisted the bottle to look like a slender female torso, matching the “Refreshment with a twist” brand slogan. They removed the body wrapper to put the focus on the lustrous beach-golden color of the liquid. The bottle’s shape is eye-catchingly asymmetrical yet gorgeously hand-fitting. The designers of this new bottle truly understand the story and purpose of this beverage and crafted the bottle to reflect this. I’d give this a 9.7 out of 10. Entrepreneur Robert Croak had a ton of ideas and worked hard at them for years, but none of them took off. One day in 2006, he was visiting a Chinese trade show and saw shaped rubber bands made by a Japanese designer. The light bulb went off in his head, and his Ohio-based company Brainchild Products began manufacturing thicker and more detailed silicone bracelets, which came in an endless variety of shapes for kids. He called them Silly Bandz. The business took off. Croak found himself with a product in huge demand, selling a million packs a week during peak seasons in 2008. Then, in the summer of 2010, sales dropped, and fast. Google Trends illustrates the sudden lift off and drop in interest. This is the opposite of a creative process. A creative process seeks to remove the “chance” and “luck” behind a great product and replace it with a methodology for delivering value and design consistently over time. Instead of rating Silly Bandz against the repeatable methodology principle alone, let’s run it through the our entire product design test. Is it irreducibly simple? Because it’s made of a single material, it accomplishes its child-focused fashion purpose. And it has recognizable fun shapes that stretch and make people feel silly. I would rate Silly Bandz a 9 out of 10. Is it immediately intuitive? Because a young child could figure it out without instructions, and the most logical thing is to wear it as a bracelet, I would rate it a 9 out of 10 for immediate intuition. Is there beauty underneath? There is no surprise or hidden value in this product. What you see is what you get. On the contrary, in fact: Silly Bandz were eventually found to cut off circulation in children in certain circumstances, and they were deemed a distraction in school. I would rate it a 2 out of 10. Is it approachably innovative? Fads don’t become fads unless they are approachable and easy to adopt. Silly Bandz did a great job of being inviting and of innovating in the bracelet industry. Yet, it did not last or change the world in a lasting positive way. I’d give it a 3.5 out of 10. Do the form and color match the purpose? The bright eye-catching colors and familiar shapes perform well here. I would give it an 8 out of 10. Is the methodology repeatable? The company operated under the radar, then rode this one-hit wonder for 12 months and then disappeared again. I would give the methodology a 2 out of 10. A brilliant product will score between 50 and 60. A mediocre product will score between a 20 and 40. A product below a 20 is better left uncreated. 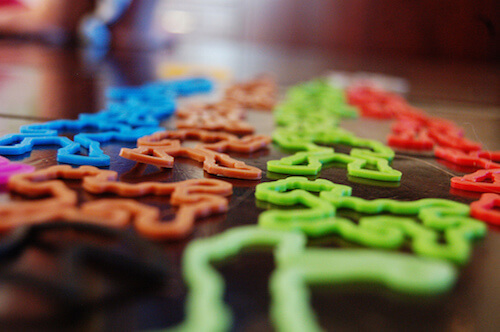 Silly Bandz scores a 33.5 — a weak product. Remember that ranking is subjective, so have someone unbiased rate your product according to the principles. How does your product stack up? Share in the comments which product you picked and the score it got. The acronym SIBIAM might help you remember the principles. 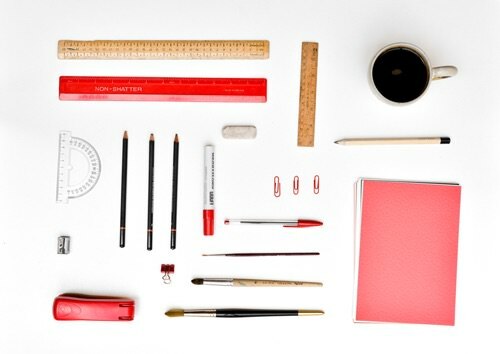 As you get accustomed to applying these design principles, you’ll be surprised by how your mind picks up on small things to appreciate, or to change, in the products you encounter every day.